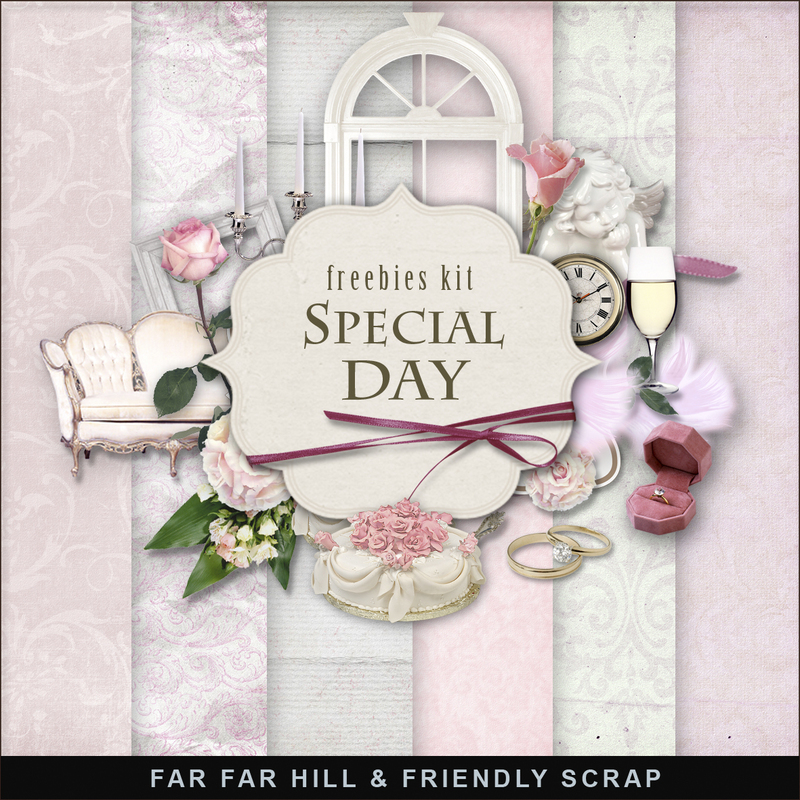 New Freebies Kit - Special Day. 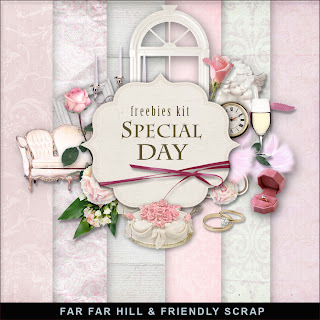 Click HERE to download New Freebies Kit - Special Day. And see other Vintage Freebies. Enjoy!